Major exhibitions in China are quite extraordinary. Being the undisputed global industrial leader the country attracts record numbers of businessmen and experts from worldwide. China has long become the place to showcase cutting-edge technology and sign deals worth billions of dollars. This is why the city of Guanzhou which hosted Canton Fair 2017, the largest trade fair in China, was a must-visit destination on the autumn tour itinerary of the “Ventilation Systems” team. 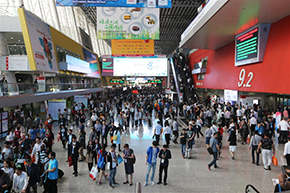 The international China Import and Export Fair commonly known as Canton Fair was held from 15 through October this year. 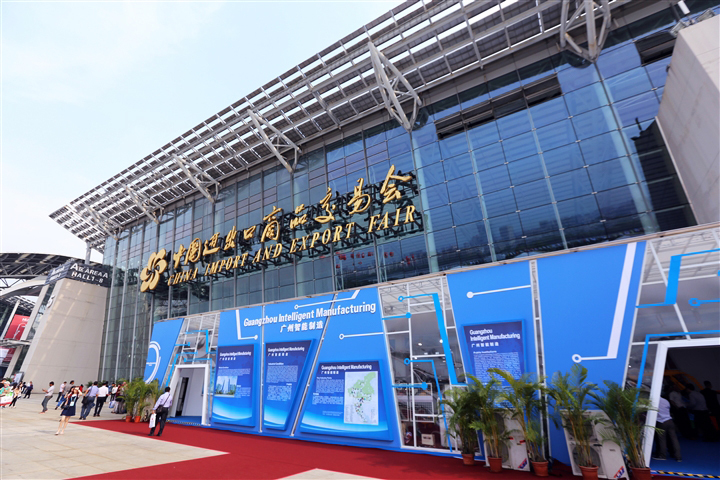 Here are some facts from the previous event which speak for its scale: more than 60 thousand visitor booths, more than 25 thousand exponents, and more than 196 thousand visitors from outside China. The total volume of transactions made in the National (Chinese) hall reached a staggering USD 30 billion. 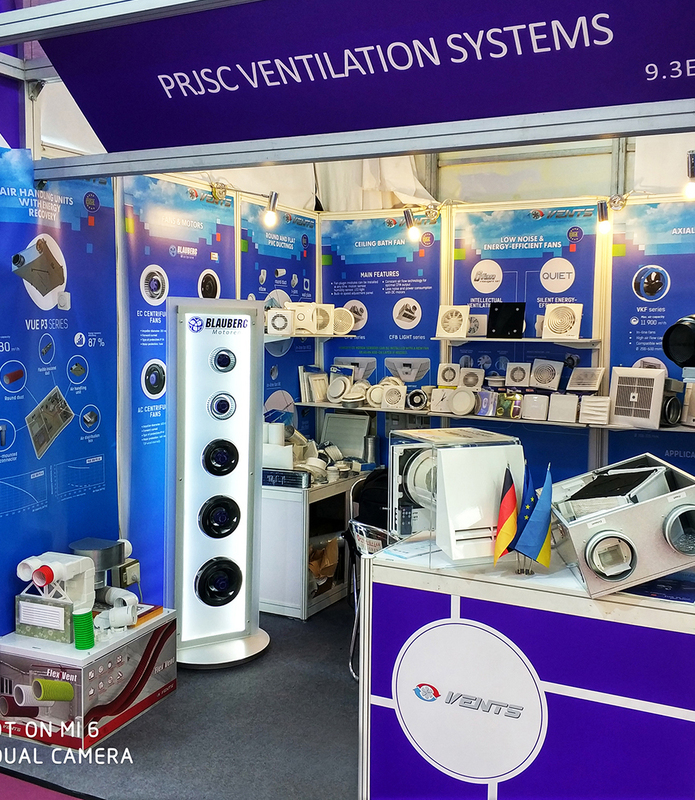 At this year’s Canton Fair VENTS showcased both its latest products and a host of its best-selling industrial and domestic ventilation solutions. Among the latest additions to the product range the visitors highly appreciated CFB and CFB Light ceiling fans intended for bathrooms. These fans can be upgraded with humidity or motion sensors which are conveniently attached to the front panel. In addition to that CFB Light features an LED light for eye-pleasing illumination. The visitors of the VENTS booth also had keen interest in yet another exciting new product – the VUE P3 air handling unit with heat recovery. This unit has a maximum air capacity of 400 m3/h while heat recovery efficiency reaches a respectable 87 %. The VUE P3 is equipped with a plate enthalpy-type heat exchanger made of polymerised cellulose which enables to recover both heat and moisture in order to maintain the desired humidity level inside the serviced space. During the warm season the heat exchanger cools down and dries the supply air stream while in the cold season it gives it extra warmth and moisture. 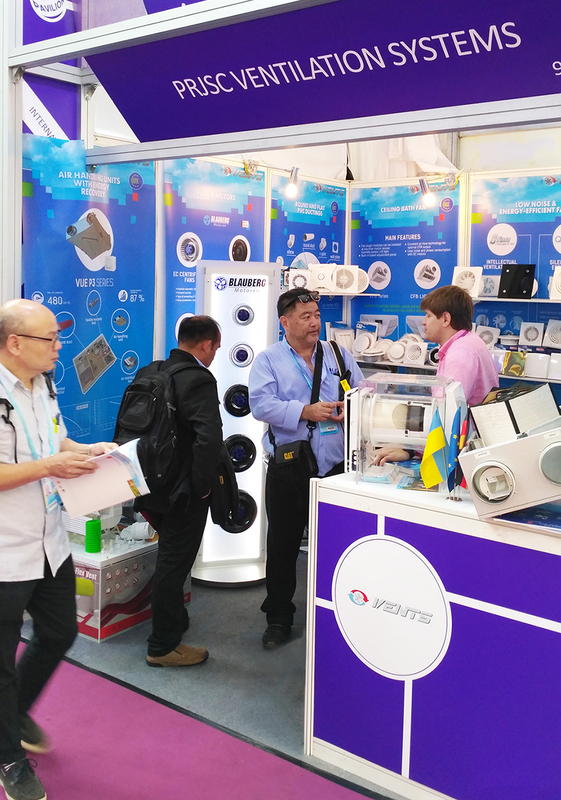 As usual the visitors of the VENTS booth were offered hands-on experience with duct centrifugal fans (VK and VKM series), mixed-type duct fans (TT SILENT-M, ТТ and TT PRO series), low-pressure axial fans (VKF, OV1, OV1 R, and VKOM series), VENTS Quiet low-noise energy-efficient axial fans, iFan intelligent fan, and single-room ventilation units with heat recovery this time represented TwinFresh Comfo wall mounted ventilators. The booth visitors were also presented a range of energy-efficient centrifugal EC motors under the Blauberg Motoren brand.